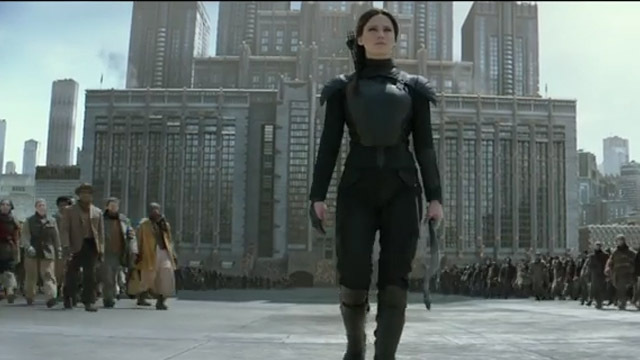 Mockingjay Part II is beautifully shot and using Seine St Denis, France as the Capitol was greatly complimentary. However, the plot was a tad too slow, interjected with piecemeal action scenes- the only redeeming one being the one within the sewers with the mutts. 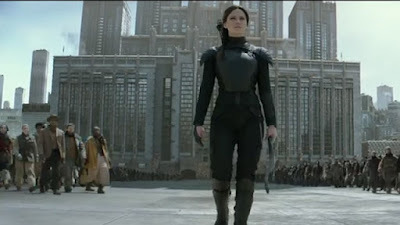 As the film reaches its climax, the build up to Katniss' ultimate decision is quickly deflated and almost too cathartic. Although Mockingjay Part II stays true to the book, there is a lot of filler and doesn't treat the key moments with enough power and focus to really make an impact. 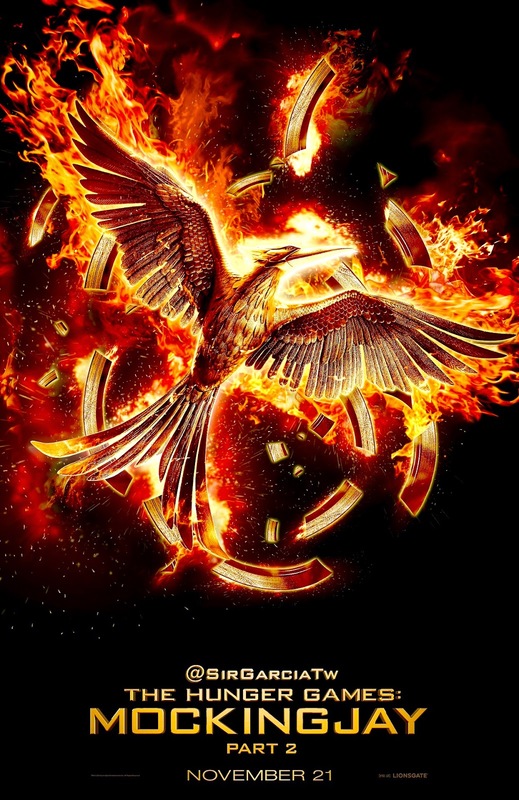 Also stars Willow Shields, Sam Claflin, Jena Malone, Jeffrey Wright, Stanley Tucci, Natalie Dormer. The money-centric decision to split the final two films perhaps resulted in two rather lacking parts, the first being quite a bore, and in setting up all the political reasoning behind the rebellion, made people lose interest in the finale, which was also a bit of a drag. The Hunger Games trilogy started with great strength and unfortunately seemed to wither towards the end. 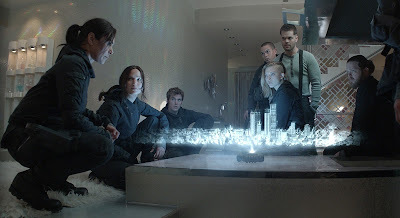 It's a strong visual companion for those who have read the books, but otherwise, it may just seem like another action-orientated dystopian 'Twlight' love triangle. NOTE: Whilst the finale didn't live up to expectations, the promotion, marketing and branding of the films were superb.